Pioneers in the industry, we offer Installation Services such as Water Pipe Installation Services, DG Installation Services, Fire Fighting Installation Services, Dg Rent Services and Building Structure Services from India. 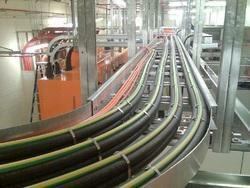 We are the leading manufacturer, supplier and exporter of Cables tray in India. These are manufactured with state of the art technology and high grade raw material to provide unmatched quality. These are highly popular among our valued client's due to durability and price. 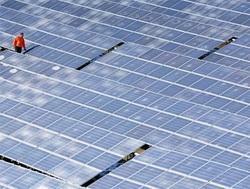 We are the leading manufacturer, supplier and exporter of Power Plant Installation in India. These are manufactured with state of the art technology and high grade raw material to provide unmatched quality. These are highly popular among our valued client's due to durability and price. 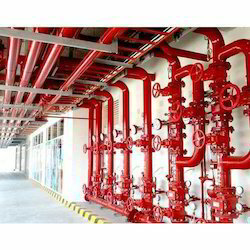 We have gained expertise in executing admirable Fire Fighting Installation Services, repairing and maintenance services. All our services are performed by industry experts at clients’ site within the committed time frame. To render these services, our professionals make use of premium quality components and material along with modern technology to ensure that final output meets industry standards. 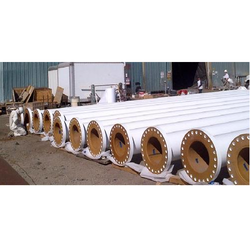 With an objective to fulfill the diverse requirements of our respectable customers, we are widely engaged in offering a wide range of Pipe Linings Installation Services. At well-equipped infrastructure, our offered products are manufactured using quality assured steel and latest technology. Our provided products are widely demanded.